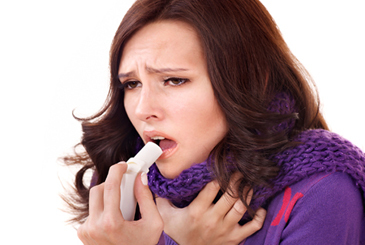 Asthma is a disorder that causes the airways of the lungs to swell and narrow, leading to such symptoms as wheezing, shortness of breath, chest tightness, and coughing. (CNS): A world without asthma is the ultimate vision of the Global Asthma Network (GAN), launched last week at the University of Auckland. The network aims to improve care for people with asthma around the world. Its work will range from research into the causes of asthma to improving access to essential medicines.